Cyber-attacks cost companies worldwide an estimated $300-400 billion each year in unanticipated downtime and that number is projected to increase sharply. Some large industrial organizations estimate their cost of downtime in the millions of dollars per hour. When a plant shuts down unexpectedly, it takes 3 to 4 days to get everything started up again. These are sobering business continuity-related lost revenue numbers. When considering the issue of cybersecurity and its impact on business continuity, several types of threats come into play. The first is the exposure of employees to outside emails. Over 400 businesses every day are exposed to email “spear-phishing” schemes draining three billion dollars from businesses over the last three years. The percentage of emails that contain potential business disrupting malware today stands at one in 131, the highest rate in five years. Such an environment should audit and enforce cybersecurity best practices on a consistent and effective basis, utilizing available supervision and detection tools, so that exposure to risk can be minimized. 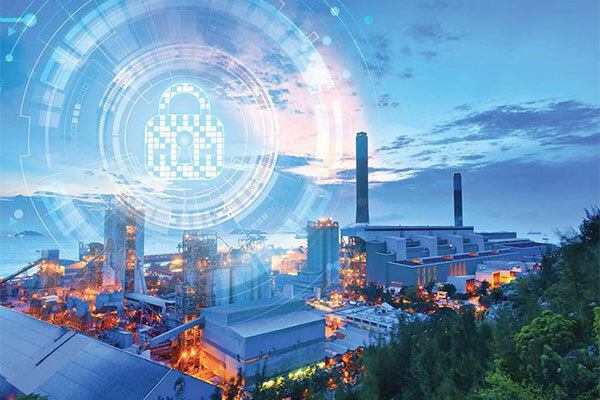 In such a cybersecurity-aware process culture, the priorities of the IT and industrial control departments need to be aligned. Both employees and vendors coming in need to be aware of the security policies or risk being denied access to sensitive equipment and operations software. This blog originally appeared on the Schneider Electric website.